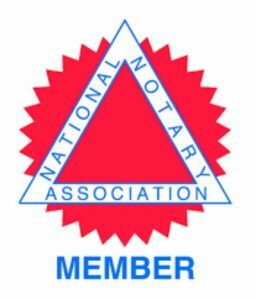 Welcome to Vista Notaries! Located in Vista, we operate in and around the North County area. Our team members are professionals and not part-timers. In addition to providing you with notary and related services you will love, you can be assured your personal information is safe with us. Note: We are not attorneys licensed to practice law. We are not allowed to draft legal records, give advice on legal matters, including immigration, or charge a fee for those activities. Powered by Nevler. © 2017 Rooney Notary Services.